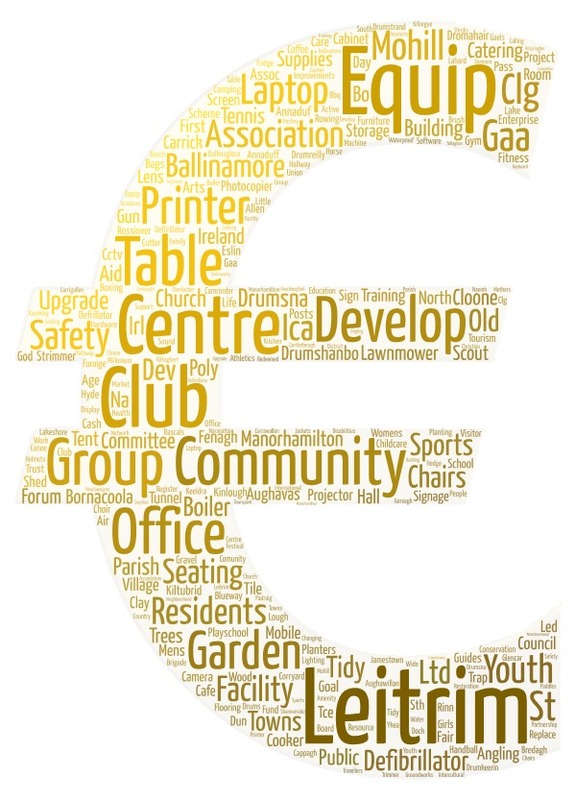 The Community Enhancement Programme (CEP) provides grant funding to communities across Ireland. It is capital funding. That means you can buy equipment or make physical repairs with the grant. 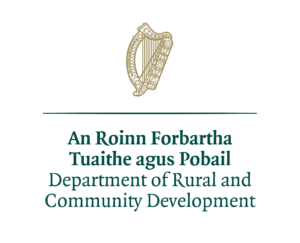 The funding is used to enhance facilities that address disadvantage as identified in Leitrim Local Economic and Community Plan. Click on the links below for the application guidelines and the Application Form.